Along with our K Style Hinged Gutter Screens, this old favorite is probably the easiest and fastest to install. 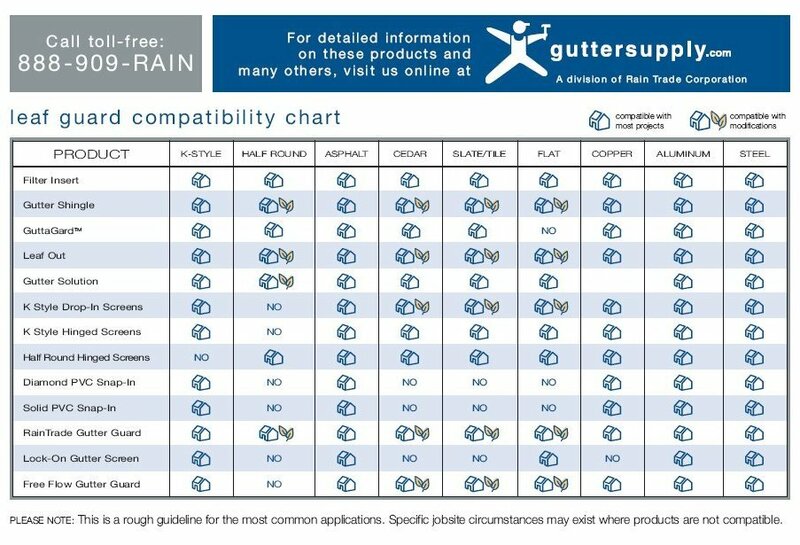 We provide all types of half round gutters and gutter screens. Each 3 foot section comes with two stainless steel clips that clamp on to the front bead of the gutter. Screens hinge open for easy cleaning.